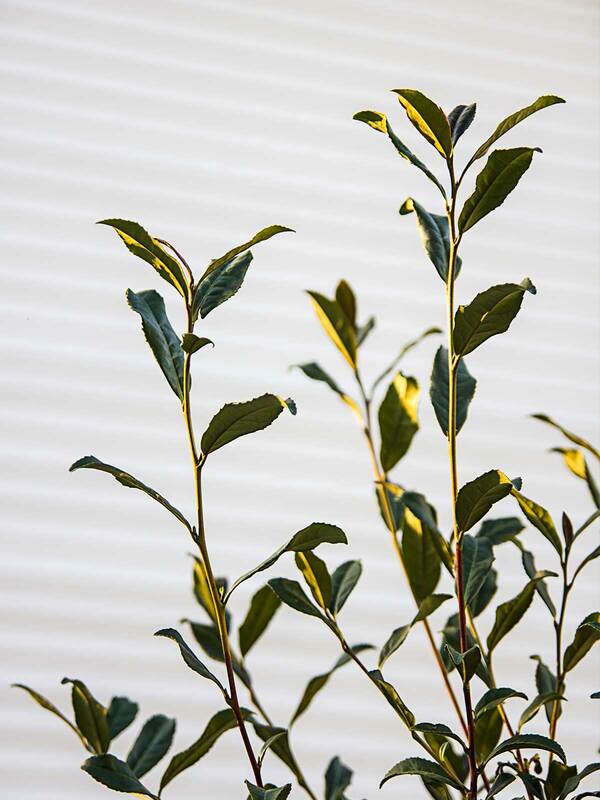 Camellia sinensis, the plant from which we get black and green tea, is part of my everyday life. 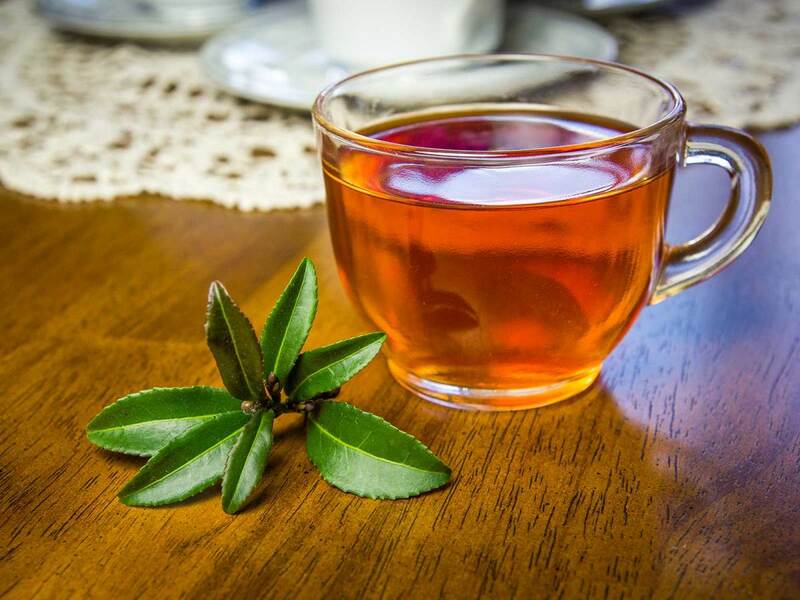 Every time I quench my thirst with a glass of iced tea or wake up to a cup of English breakfast, I enjoy the leaves of this Asian evergreen. But it never occurred to me to grow it. I presumed it was one of those crops that had to be imported from China or India. However, a new tea plantation in the town of Brookhaven, Mississippi, indicates that the South also might be a good place to grow tea. Camellia sinensis plants are related to camellia cultivars, evergreen plants we use for landscaping because of their showier flowers. 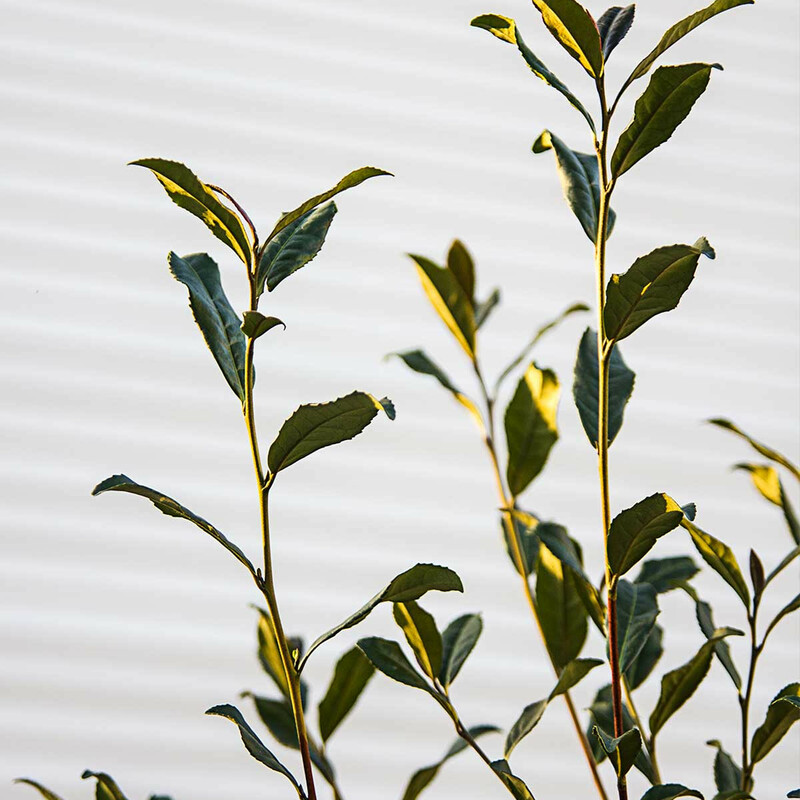 Growing a tea shrub is much like growing a regular camellia, and they can be grown in USDA zones 7 through 9. North Texas is in zone 8. Inspired by the tea farm in Mississippi, I decided to try it myself. My first task was to find a source for tree shrubs. Out-of-state nurseries are forbidden by state law from sending tea tree plants to Texas, but I found a supply at North Haven Gardens in Dallas. Like azaleas, camellias require acidic soil and are not as suited to the high calcium carbonate content of most Texas soils. 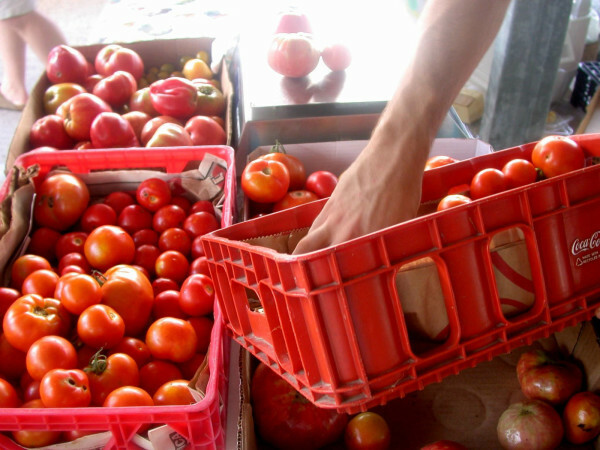 Counteract that with an acidified compost and an acidic soil amendment, says Rusty Allen, coordinator of education and outreach at North Haven. "And then mulch on top with pine straw mulch or something slightly acidic as well," he says. 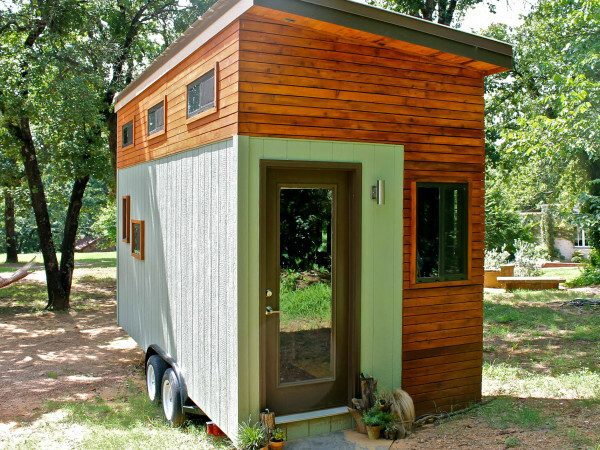 "That will keep the plant a lot greener and a lot healthier. 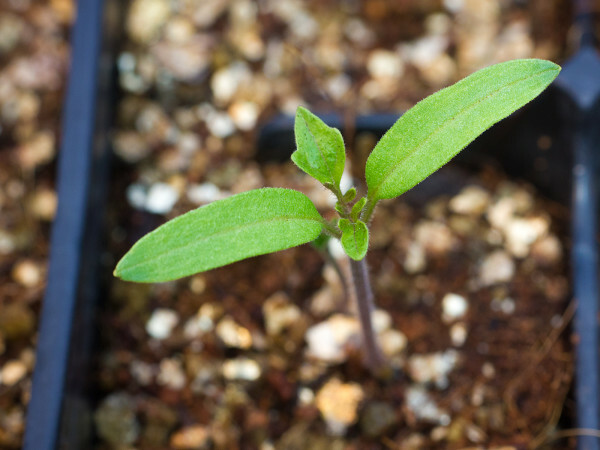 Preparing the soil as a bed designed for acid-loving plants is a good idea." Allen recommends growing these in the ground, where roots will be cooled by the earth's own soil heat sink. But site selection is important. The best is a well-drained spot with indirect sunlight. You can also plant in an east-facing exterior where the sunlight is dappled by a tree canopy overhead. Avoid a western exposure where the sun beats down on the plants at the hottest part of the day all through the summer. 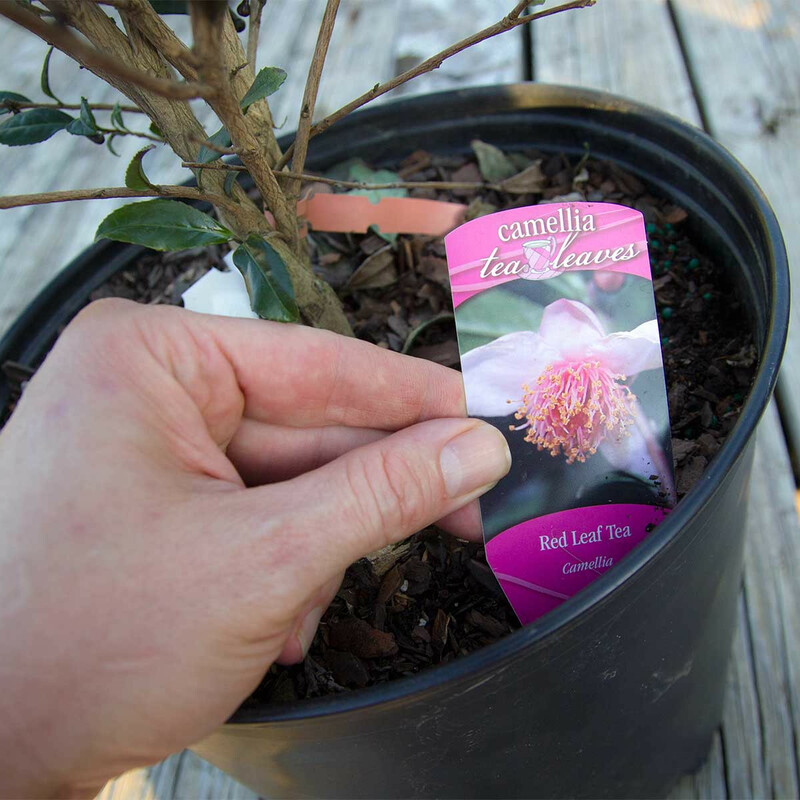 "With these types of plants, our hot days and warm, humid nights are going to greatly diminish the quality of the leaves, which is what we grow red leaf camellias for," Allen says. "But once you find the right spot with morning sun and afternoon shade, it should prosper and do very well." I prefer to grow the shrub in a pot. As a patio plant, the shrub will keep its dark green foliage year-round, and it blooms with small pink flowers in late fall. 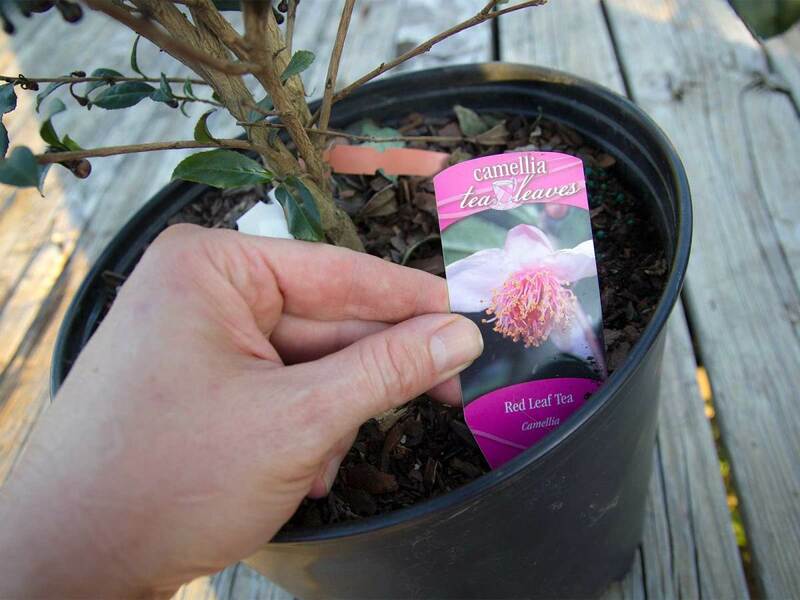 "A lot of people like the fact that camellias will bring in honeybees, and they bloom at a time when most plants don't bloom, so having a little bit of wildscape value is always nice," Allen says. If you're going to grow camellias in containers, you need a large pot with drainage holes in the bottom for root aeration. As with ground plants, you want to use an acidified potting soil and an acidic food. The challenge with growing in a pot is getting the right moisture level: The growing medium needs to be moist and cool, but not boggy. "The trick is trying to get morning sun and some afternoon shade," Allen says. "But watch out for reflected heat off a building, which can really heat up a pot. Heat is different from sun. Even in a shady area, you can get reflected heat, and that's rough on these plants." As a patio plant, the container should be moved outdoors in the warm seasons and brought indoors when frost is expected. But leaving them outside most winter nights is ideal, as tea shrubs need to overwinter in cooler temperatures, between the 40s and 60s. If the temperature sinks below 40 degrees, that's too cold. Camellias grown in the ground should be covered by a frost blanket when the forecast is below the 40s, at least for the first several years until they become established. The fall is ideal for planting shrubs, especially if they're going in the ground. This gives them time to develop roots while their leaves and branches above ground stay dormant. They'll also not have to go up against the drought of summer, which is usually more harmful to a plant than cold temperatures. In the spring, they'll flush out with new growth, and the small clusters of fresh shiny leaves are what we harvest for tea. I'll pick the smallest two leaves with the bud at the tip of each branch, roll them between my palms until they turn a darker color and dry them in a cool place for several days. 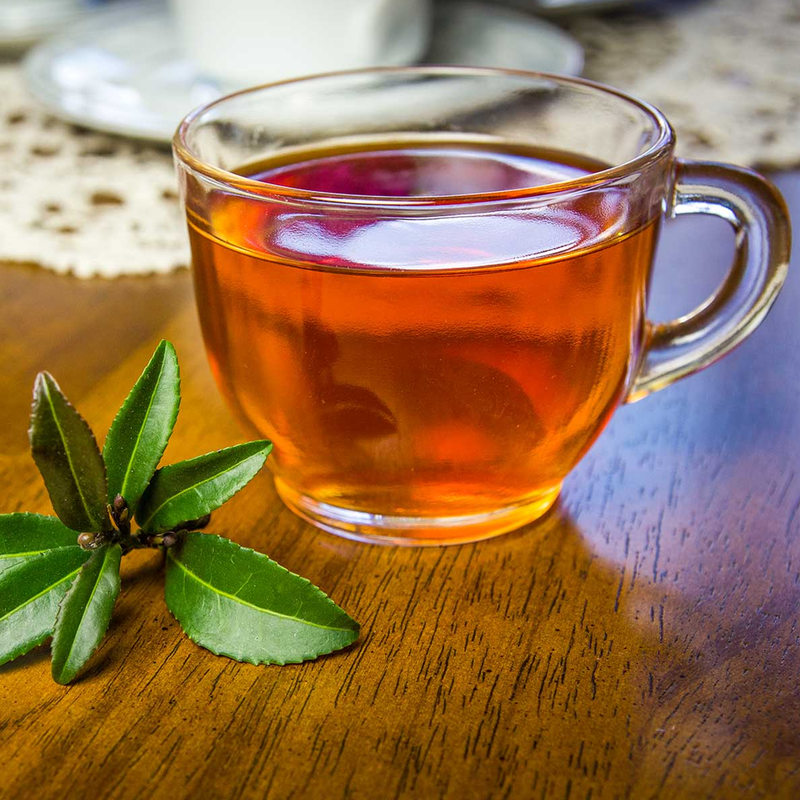 The dried leaves are what we steep in hot water, and that's all it takes to make black tea.